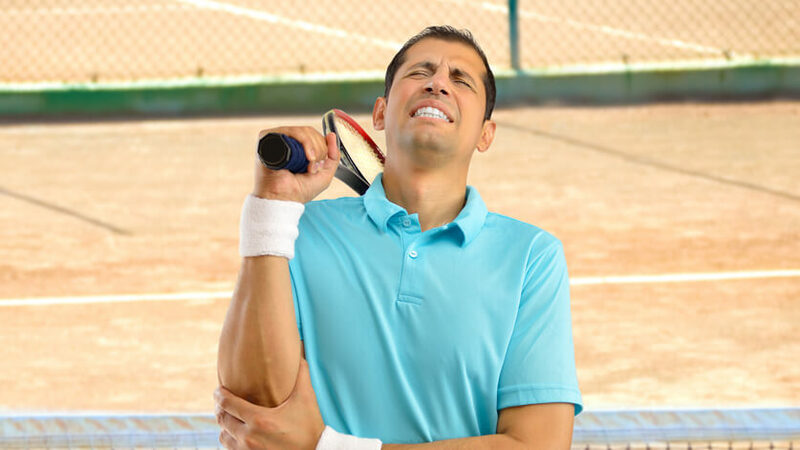 Should You Consider Chiropractic Care to Heal Your Tennis Elbow? 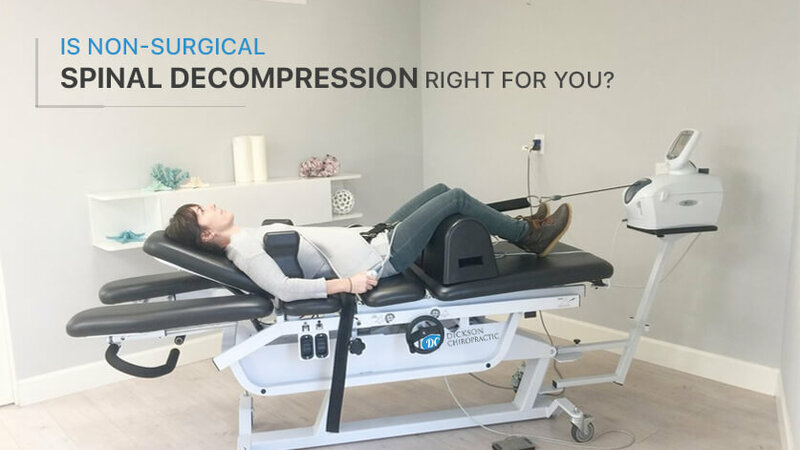 Is Non-Surgical Spinal Decompression Right For You? I have dealt with neck problems and chronic headaches for years. The regular maintenance of chiropractic adjustments with Dr. Scott has kept me practically headache free for over a year. Dr. Scott provides excellent care to his patients. Very friendly staff. Dr. Scott and team are FANTASTIC! I feel so much better after one month of treatment! And Heather gives great massages! Dr Scott is very knowledgeable in many different areas of health. if you need a tune up, he's your man. The staff are all excellent and so friendly. Amazing doctors and staff! Highly recommend! Dr. Scott is very professional and his staff is amazingly friendly and so helpful! I highly recommend Dickson Chiropractic!! The staff are friendly and quick. I never have to wait long. Dr. Scott is professional and caring. They keep me going! Love it! great place. learned a lot. Dr. Scott listens to everything that is going on and treats patients as a whole, not just focused on spinal issues. He really cares about making you feel better. They know what they are doing your health is their number one priority. They will make you feel like family your first visit I definitely highly recommend you go by and see them. I have dealt with tension headaches for so long. Being a veterinary technician definitely takes a lot out of you. Getting adjusted and massage therapy has helped tremendously! Thank you so much to Dr.
Great service provided to my family! Great service and better staff! I would recommend them to anyone! The folks who work here are all wonderful! They have been more than patient with my schedule, they always want to give you the best care possible! I was having severe lower back pain and decided to go see the great folks at Dickson Chiropractic. Within a week or two I was already starting to feel back to normal and nearly 100 percent pain free! If you are looking for a great chiropractor , Dr Scott an his staff at Dickson Chiropractor are amazing. They have help me out Tremendously. We loved our care at Dickson Chiropractic. The staff is very friendly and Dr Scott is amazing with kids! Love me some Dickson Chiropractic! Feeling so much better! Great Chiropractor!! Awesome staff!! They have helped me tremendously. I also enjoyed their massage therapy. I highly recommend Dickson Chiropractic! Dr Jutte and his staff are awesome. They really care about you and your problem. They over deliver in every area of your care. Dr. Scott is wonderful! He is so much more than your typical chiro. 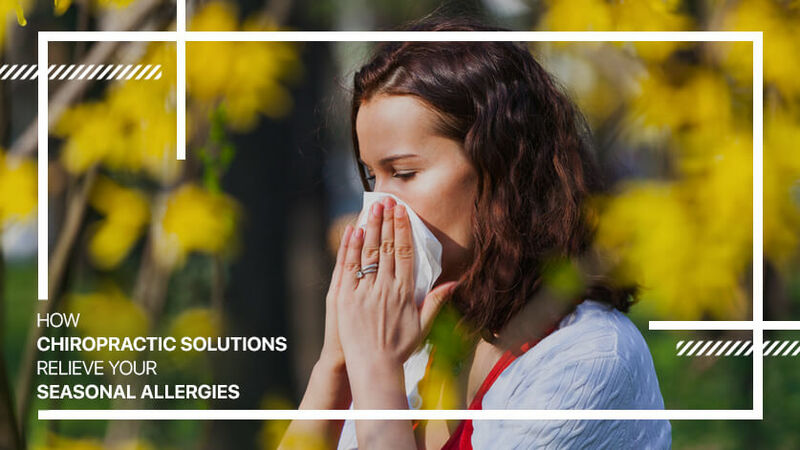 He treats you as an individual and really takes into account your whole health and well-being with your treatment. I was referred to Dr. Scott Jutte by my dentist for severe tmj. I didn't know a chiropractor handled these type of cases, but I stuck to his plan and we had my jaw pain free within weeks. I have been going for prenatal visits to get my body ready for labor and couldn't feel better! Also.. Have NOT had one headache since I was adjusted! Thank you!! 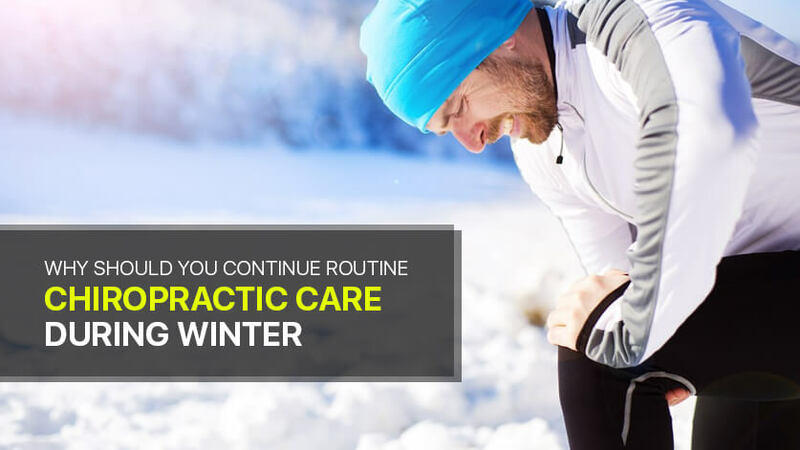 Professional, courteous, and always willing to go that extra mile to get you back to better health. A+! 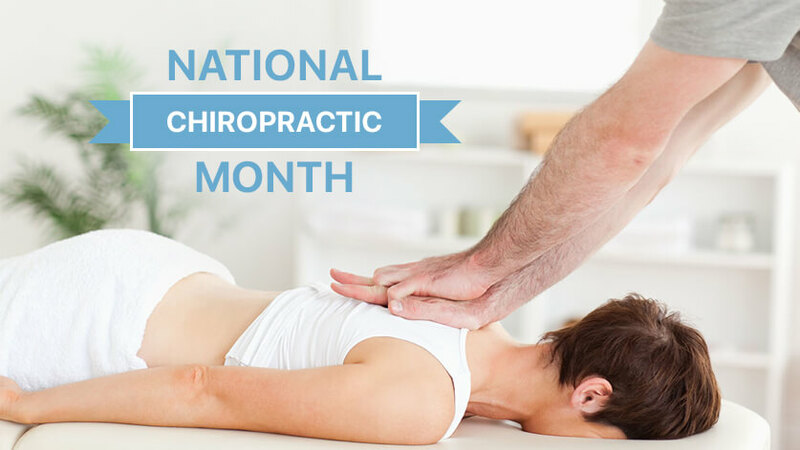 © Dickson Chiropractic. All Rights Reserved.